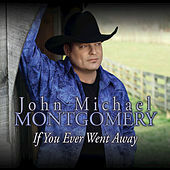 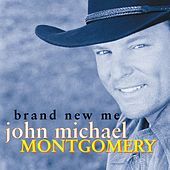 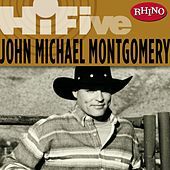 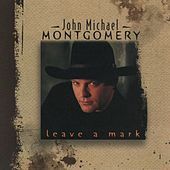 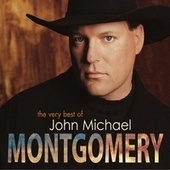 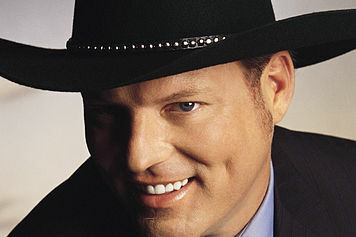 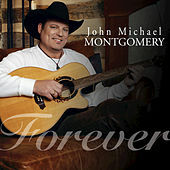 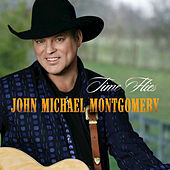 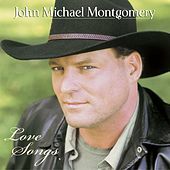 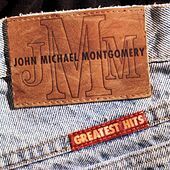 John Michael Montgomery was one of the biggest stars of the 1990s, trading on his smooth baritone voice and hat-wearing "country hunk" looks. 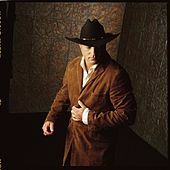 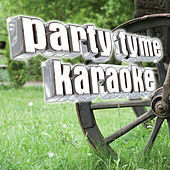 His records tread a well worn line between middle of the road rock, New Country and line-dancing Honky-Tonk. 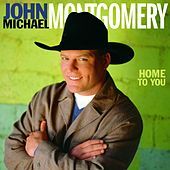 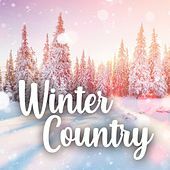 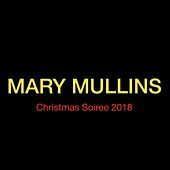 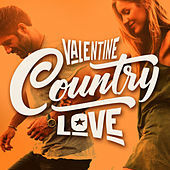 Like many of his New Country contemporaries, his music often owes more to classic rockers like the Eagles and Bob Seger than to anything recorded by Merle Haggard or George Jones. 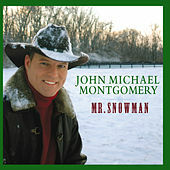 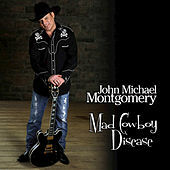 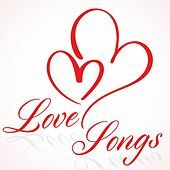 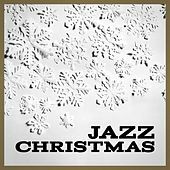 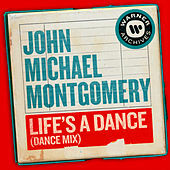 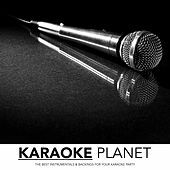 Starting with his first major label release in 1992, Montgomery stayed in the charts, achieving multiplatinum sales and crossing over to the pop charts. 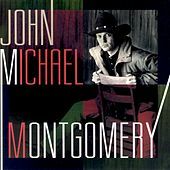 When country music leveled off and cooled down in the later part of the '90s, Montgomery's career did as well.